At Air Quality Systems, we understand how refreshing it is to get a breath of fresh air in your home. That’s why we strive for excellence in all of our services. We specialize in HVAC cleaning and environmental remediation in Norcross and surrounding areas, and are your leader in indoor environmental hygiene. We are a proud member of the National Air Duct Cleaners Association, or NADCA. This association is made up of industry pioneers and leaders who are concerned with maintaining the highest standards in HVAC cleaning. NADCA also has an outstanding reputation for setting the standards for professionalism and service. Our field projects are supervised by NADCA-certified Air Systems Cleaning Specialists who have received extensive training. We guarantee that you’ll be pleased by the service you receive. At Air Quality Systems, we are also members of the Indoor Air Quality Association, the HVAC Inspection, and the Maintenance and Restoration Association. We were also voted a 2013 EBSCO Research Best Pick, are a BBB Accredited Business, and are a Dunn & Bradstreet trusted and verified company. From testing and renovation to source removal and microbial abatement, we are committed to setting a higher standard of quality in your indoor environment. 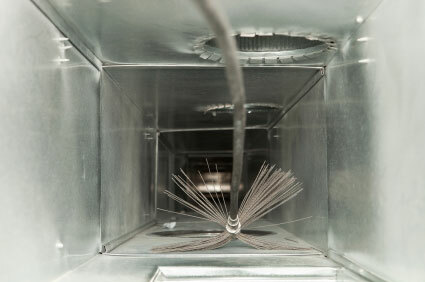 Give us a call today to schedule your air duct cleaning!